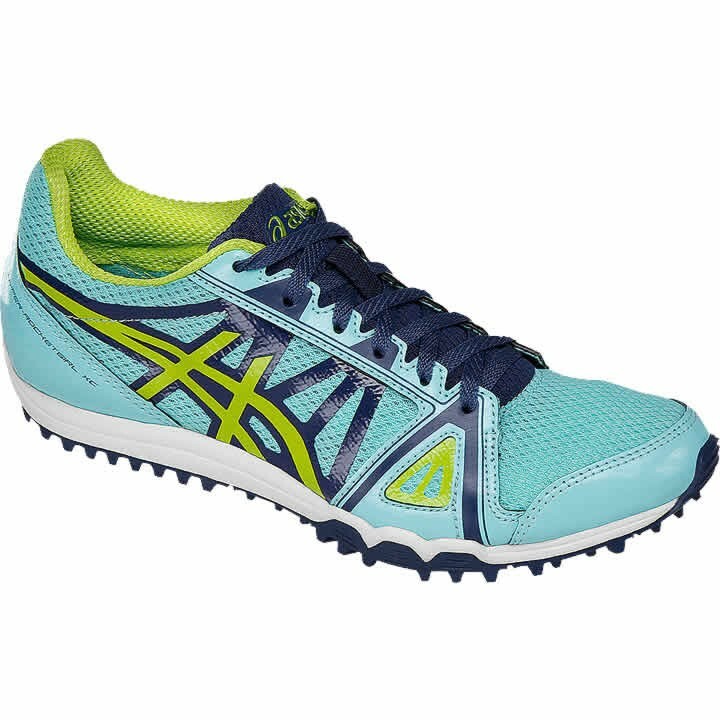 Asics Hyper-Rocketgirl™ XC cross country spike brings together lightweight traction and a performance fit. The tried-and-true sole unit features a supportive contoured arch, 5-spike configuration and lightweight breathable mesh for comfort and control. Includes 9mm pyramid spikes and a wrench.